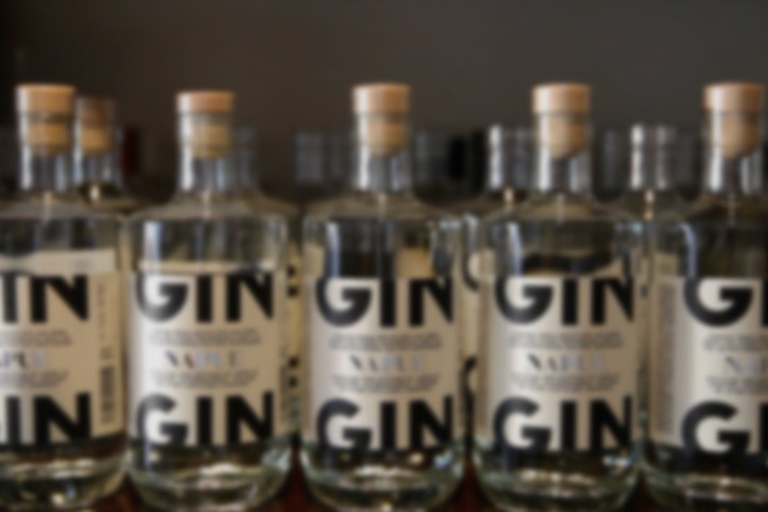 Visit three small-batch gin distilleries that are revamping juniper berries to reinvent the classic spirit. 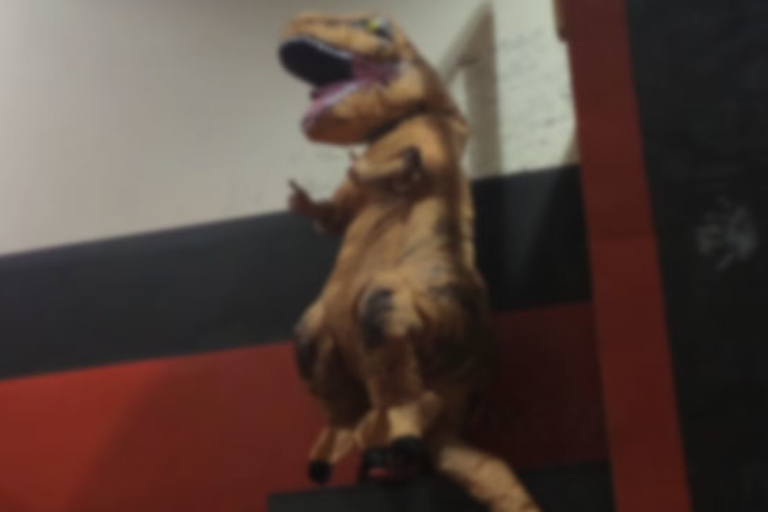 T. Rex hits the indoor course for some old-school parkour. 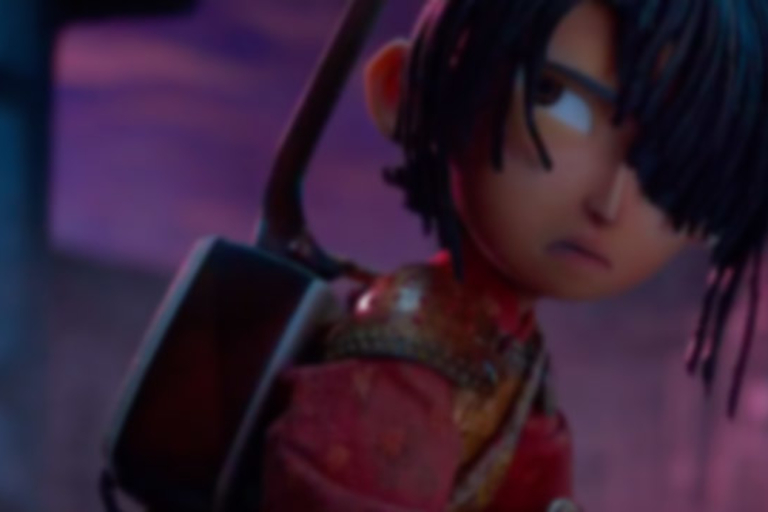 Animation powerhouse LAIKA is back with another stop-motion adventure, voiced by Art Parkinson, Charlize Theron and Matthew McConaughey. 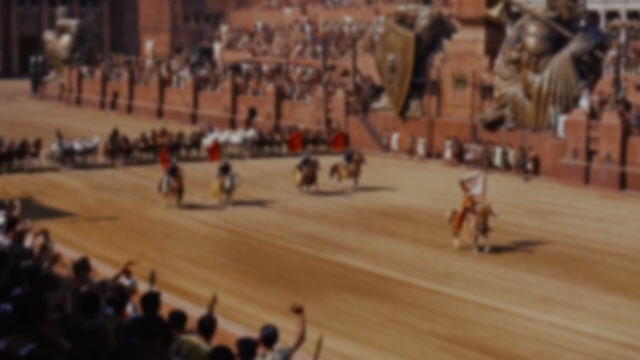 Sia, Natalie Portman, and Jimmy Fallon join the Roots for a cover of the classic "Iko Iko".